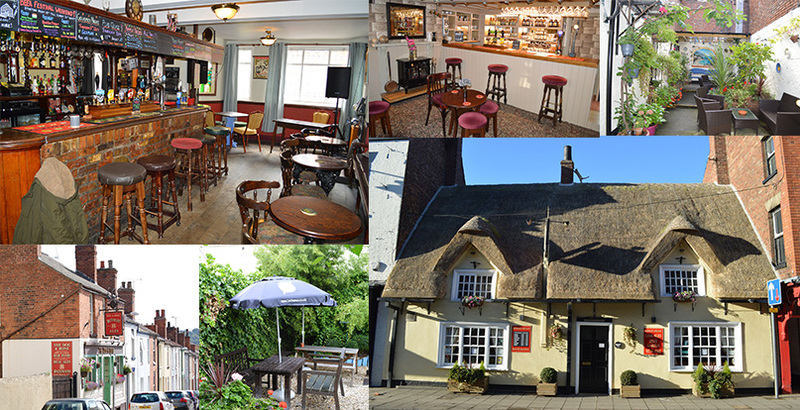 There’s nothing more satisfying than knowing that your customers love to visit their local and we’re pleased as punch that two of our pubs have been voted among the top fifteen in Lincolnshire! Our congratulations go to Batemans pubs the Dog and Bone, Lincoln and the Kings Head, Horncastle. Votes were collated through independent review site TripAdvisor and published by Lincolnshire Live. Next time you visit a Batemans pub, located throughout Lincolnshire, be sure to leave your own reviews – it really does mean the world to us. Ever fancied yourself as a pub landlord? Why not take a look at our current vacancies and let us know if you’re interested in applying for your very own business.